Accommodation in Warsaw doesn't have to ruin our wallet, but... it definitely should be a luxury - it's the capital after all! Apartments in Warsaw is a convenient alternative for visitors to the capital or those who are on a business trip. In the comfortable apartments you'll feel like home and their location in the best districts of Warsaw allows to fast and easily reach key destinations in the capital. We invite you to take the advantage of comfortable and cheap accommodation in our suites in Warsaw. 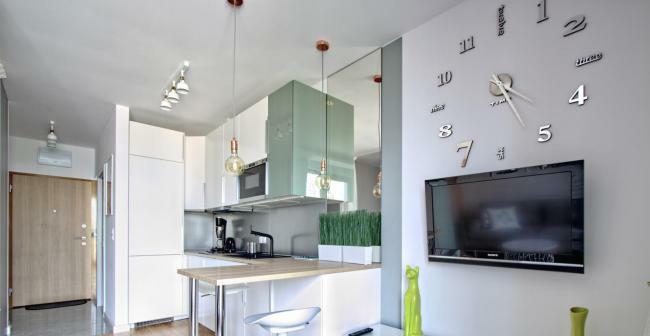 These apartments are the best choice for everyone looking for accommodation in Warsaw. 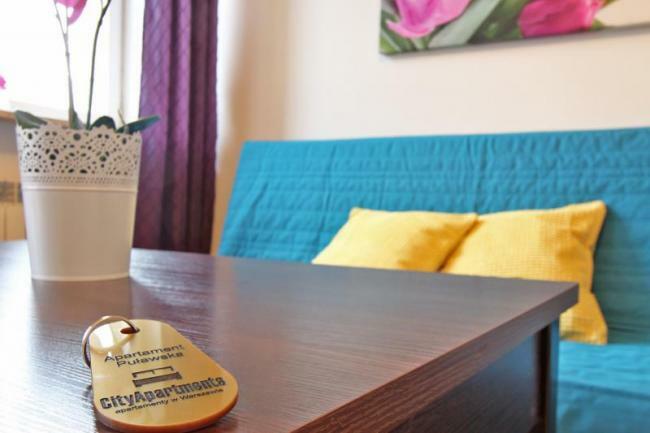 City Apartments offers fully furnished apartments for rent in Warsaw, located in the city center and the Old Town. 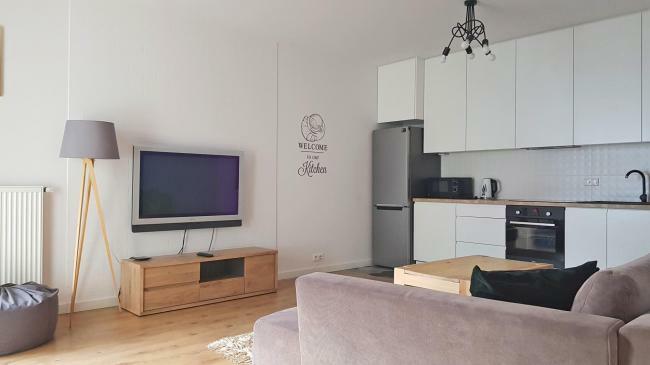 Apartments in Warsaw is actually a very good way to get cheap accommodation in the Polish capital, because you receive high standard for a reasonable price. If you are looking for a cheap and luxurious accommodation in Warsaw, you hit the right address! City Apartments offers accommodation in convenient and modern interiors. The apartments are fashionably furnished, have balconies, bathrooms and fully equipped kitchenettes. Accommodation in Warsaw? Welcome! Luxury apartments are designed for 1-2 people (studio), 3-4 people (one bedroom apartment) or 5-6 people (two-bedroom apartment). Functionally designed space and free internet access (WiFi) allow for carefree and full blown relax. Are you looking for a hotel? Find out our offer. Hotel apartments in the very centre of the city and in the Old Town! 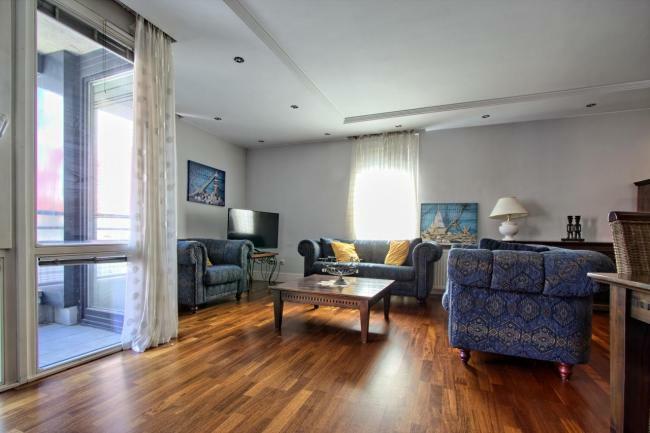 All our apartments are fully equipped and furnished in a modern way. You shall find here everything that a hotel room offers and even more. City Apartments are part of a Polish business operating since 1983. 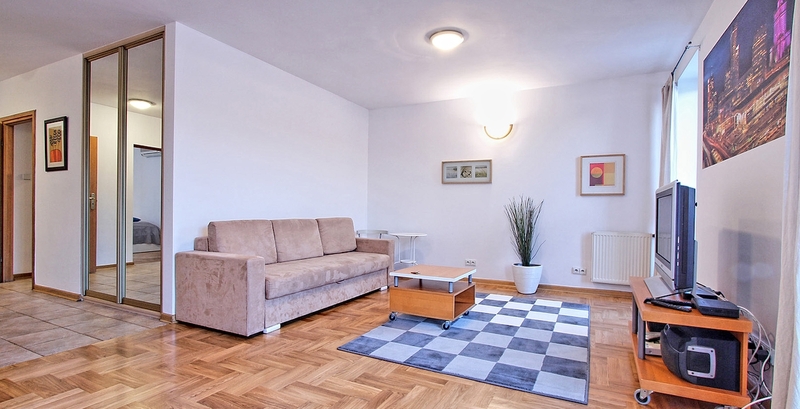 We offer accommodation in comfortable apartments in Warsaw. Our primary objective is to ensure you a pleasant and professionally organized stay. More space and lower prices than in hotels – these are just some of our assets.